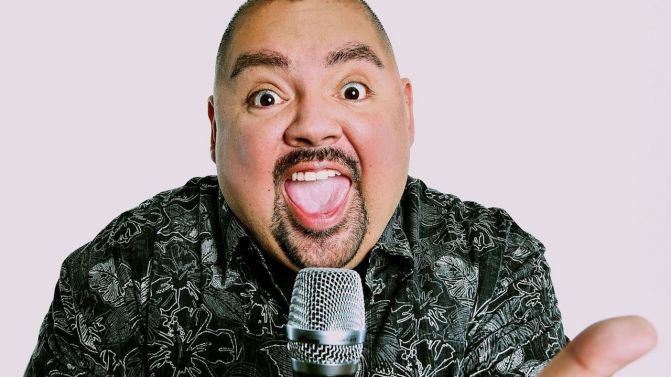 America’s fluffiest comedian, Gabriel Iglesias, has announced he will bring his ‘One Show Fits All World Tour’ to Australia in January 2019. The stand-up star and YouTube phenomenon will perform in Melbourne, Adelaide, Sydney, Perth and Brisbane next year. Known for his vocal gymnastics and spicy takes on life, Iglesias has hosted and executive produced three seasons of the Comedy Central series Stand-Up Revolution. 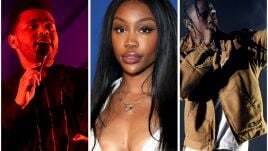 He has also released a number of successful comedy specials of his own, all while appearing in animated films like Coco, Ferdinand and The Nut Job 2.